Are you looking for a good mystery book to read? Look no further than this frightening set of three novelettes, which have been combined to save you money. 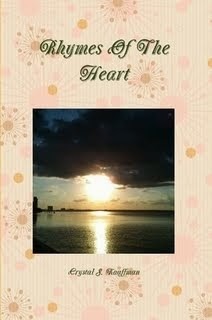 You can purchase a printed copy or buy the Kindle version. 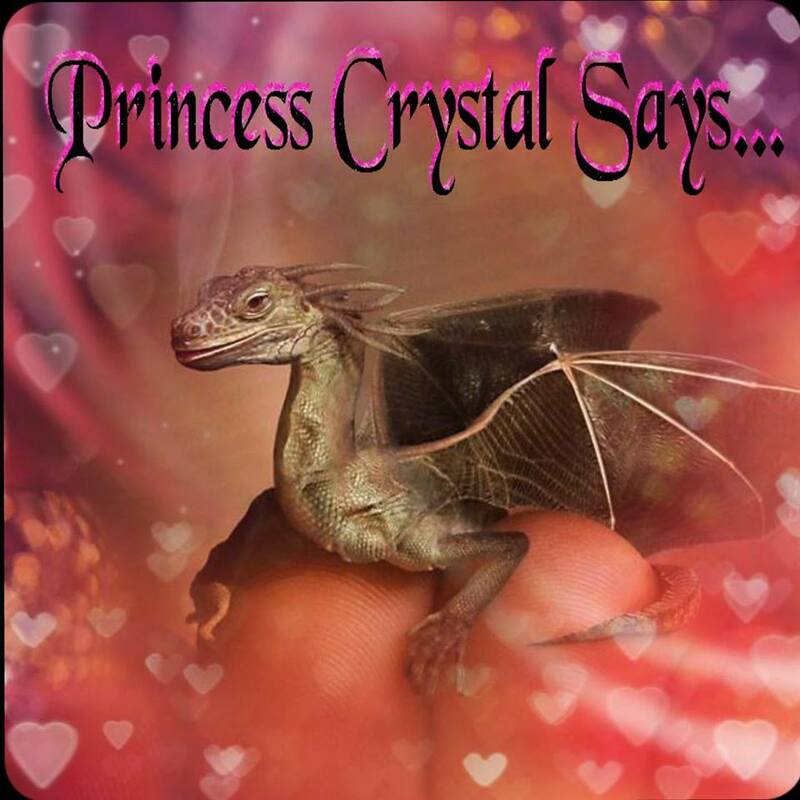 She also has other books that you will love, if you are an avid reader like me. I thoroughly enjoyed reading these books and I know you will too. Here is the Author's own description of these three mysterious books. 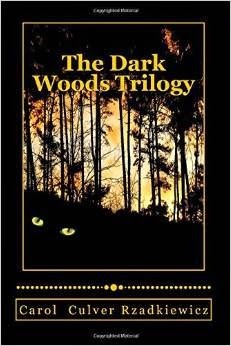 The Books: The Dark Woods Trilogy includes The Dark Woods (a novelette), "The Runner" (a story), and Master of Fright (a novelette). While each tale is also sold separately, they have been combined in this volume with minor revisions from the originals. Description: There's something terrible in the woods behind the bucolic farm in the North Georgia Mountains. No one knows what it is, but each time the farm changes ownership, tragedy ensues. A local hunter is mauled beyond recognition. A young wife slowly descends into madness. A trained athlete dies a horrifying death. Now the farm has once again changed hands, and Sheriff Randal Hayes, with the help of big-game hunter Byron Wilkes, is determined to find--and to kill--the thing in the woods before it can destroy the new owner and his family. But how do you find something as elusive as the wind? How do you stop the unstoppable?